Its major function is a consolidation of the overall logistic process embracing the manufacture and delivery of equipment, which benefits to VTS position as the leader in unbeatable delivery speed. The size and capacity of the new LC are best illustrated by the volumes of goods dispatched so far. 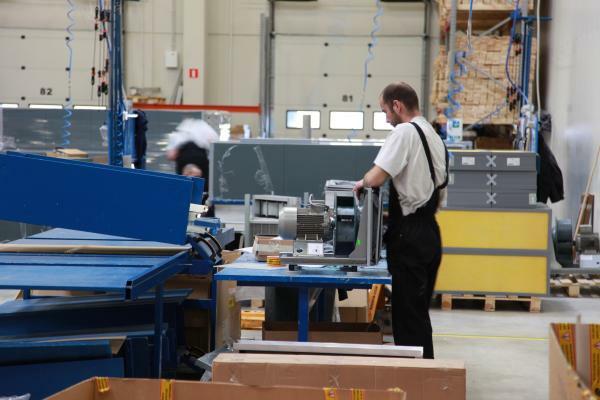 “Since the beginning of 2012 we have dispatched to our European customers almost net 15.000 m3 of goods. Our potential is much greater yet, as we are able to dispatch almost twice as much”- stresses Hanna Siek-Zagórska, President of The Management Board at VTS Group. “Moreover, this new facility enabled optimization of the conditions for our AHUs assembly process with the view to provide top quality. As statistics show, in Nadarzyn we have reached excellent quality effects- 100% repeatability in the assembly process of AHUs of sizes up to 75, which guarantees to our customers very high quality of our products”- continues Ms President. 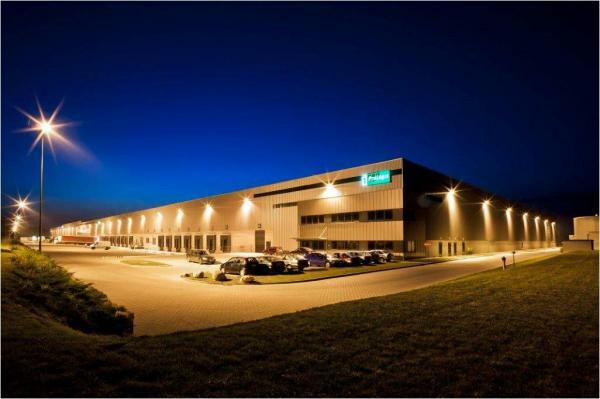 The Logistics Centre in Nadarzyn is devoted not only to Polish customers. It also serves customers from Russia, Kazakhstan, Estonia, Lithuania, Latvia, the Czech Republic, Slovakia, Hungary, Romania and Armenia.